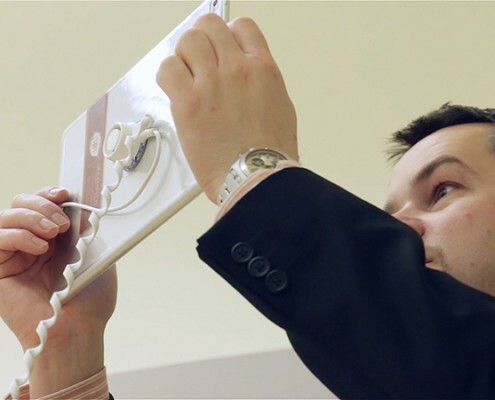 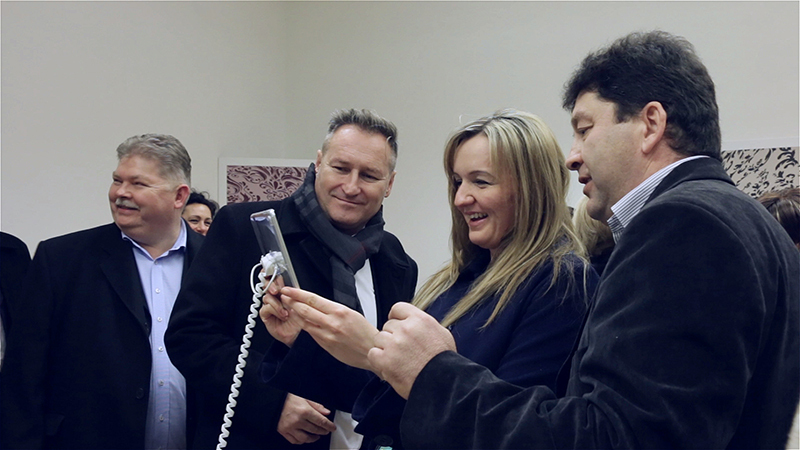 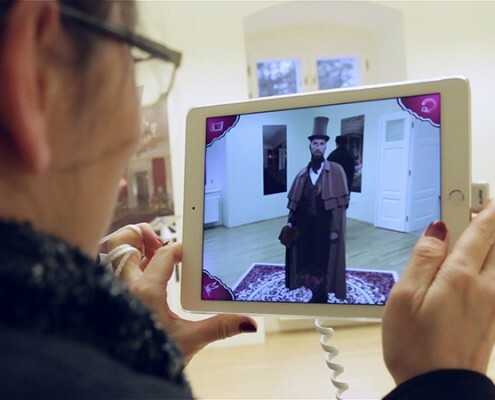 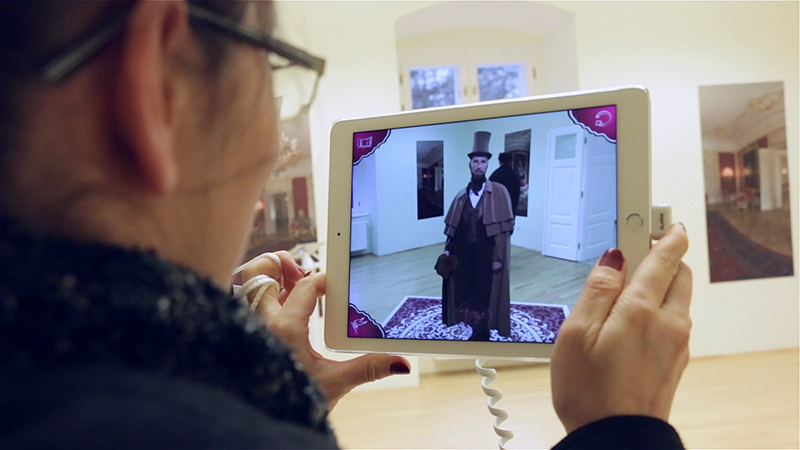 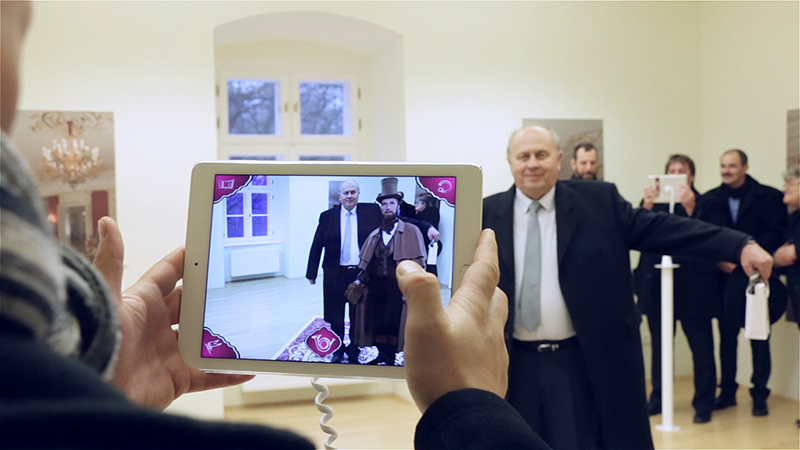 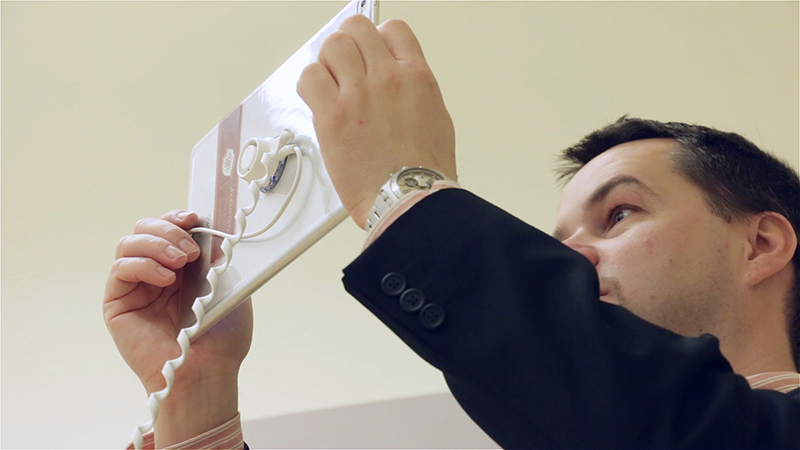 ARworks developed an extraordinary digital experience layer for a Museum in Europe. 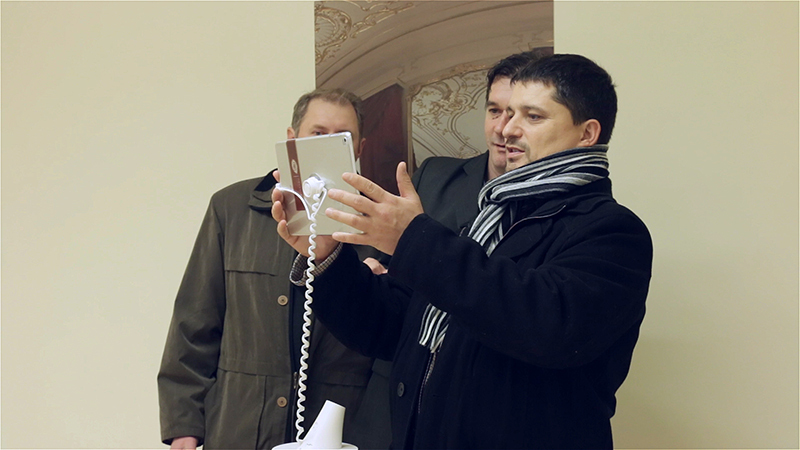 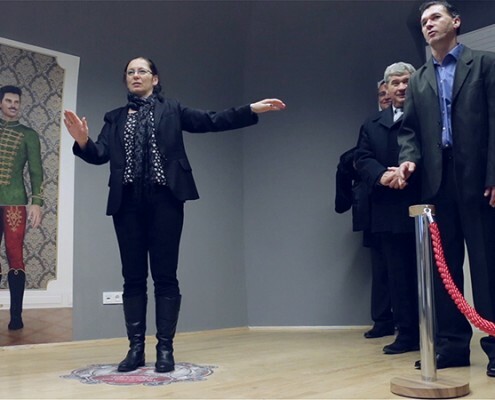 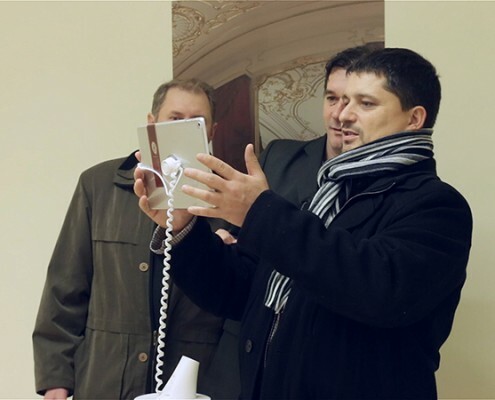 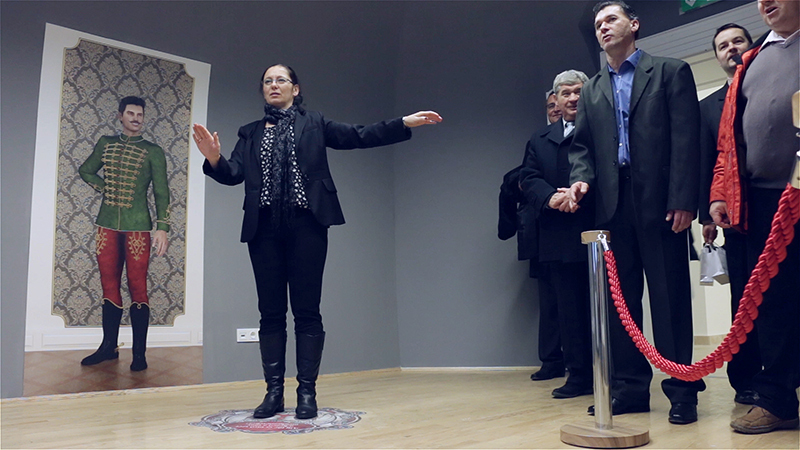 In three rooms of the historical castle-museum state-of-the-art interactive programs are waiting for the visitors. 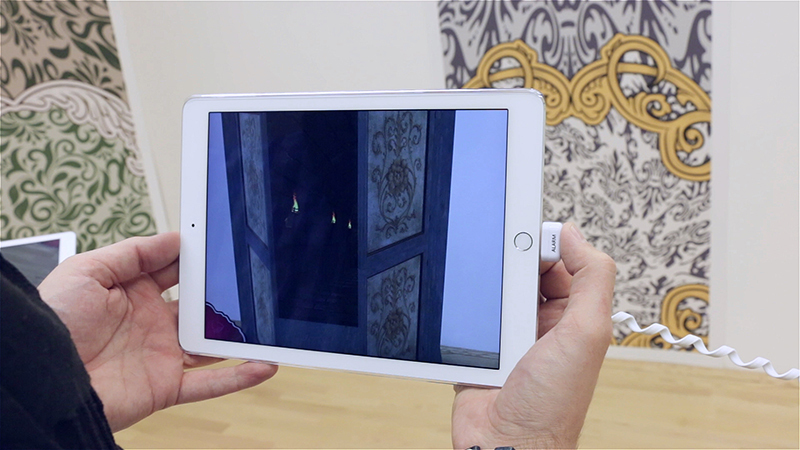 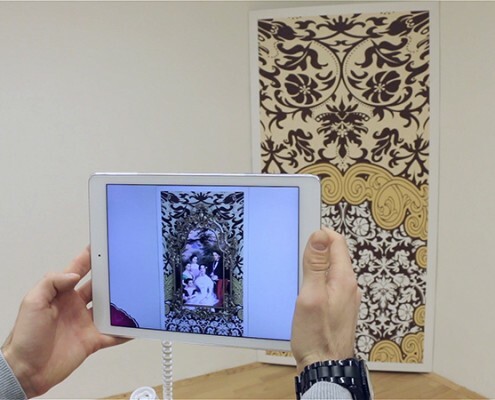 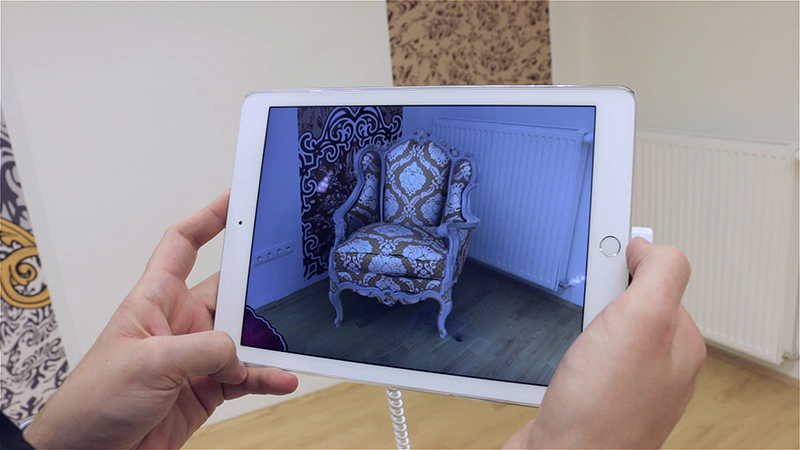 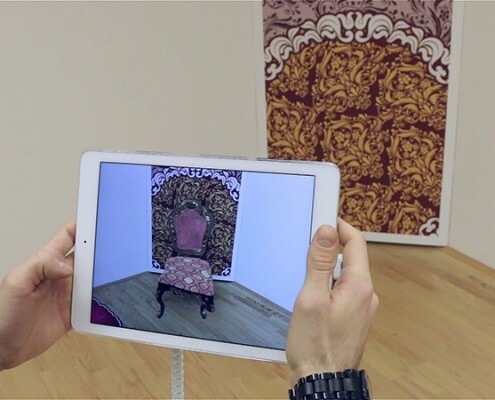 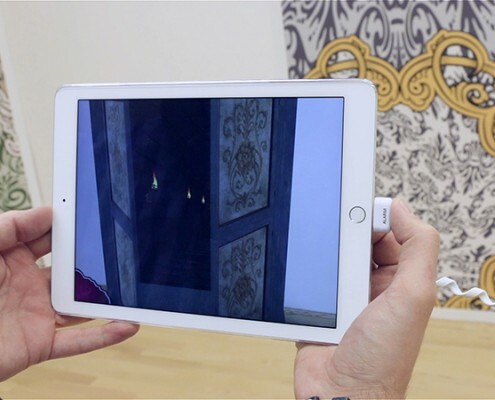 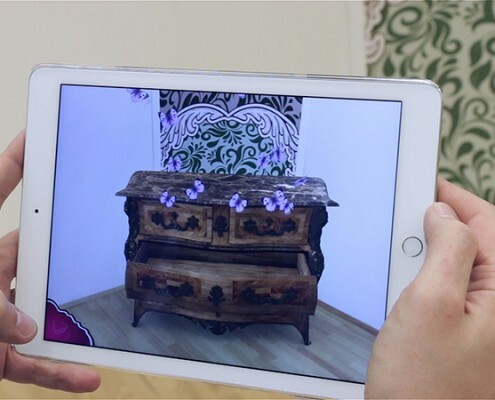 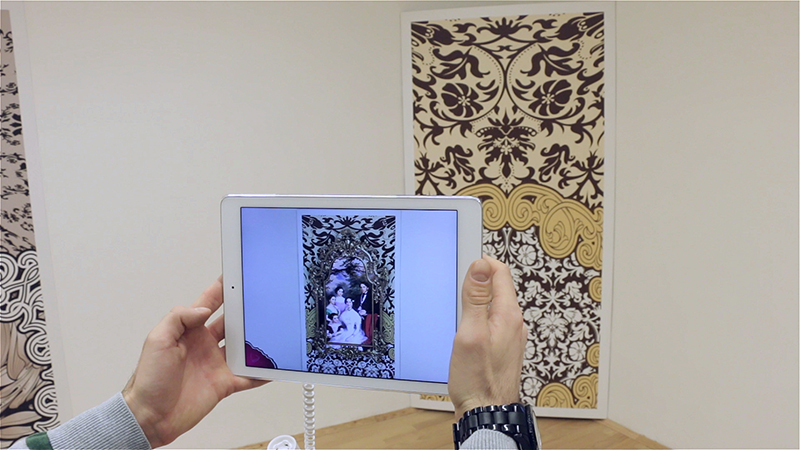 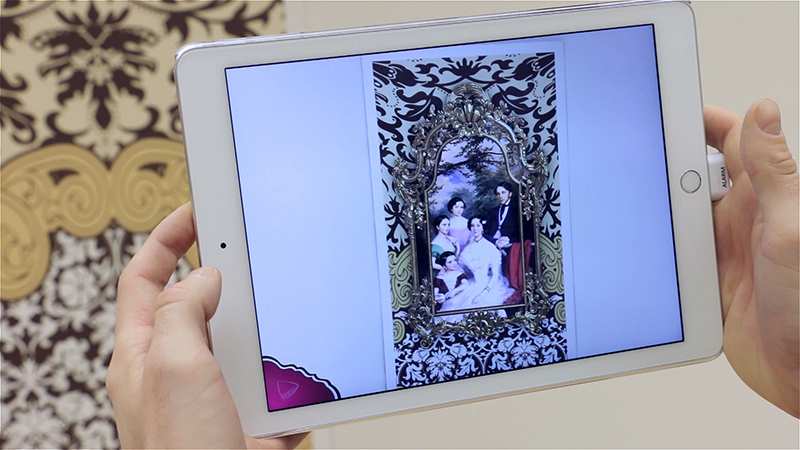 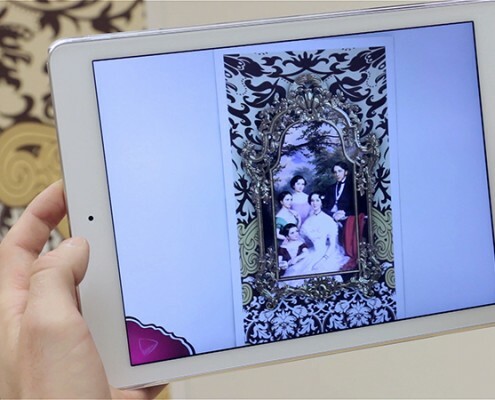 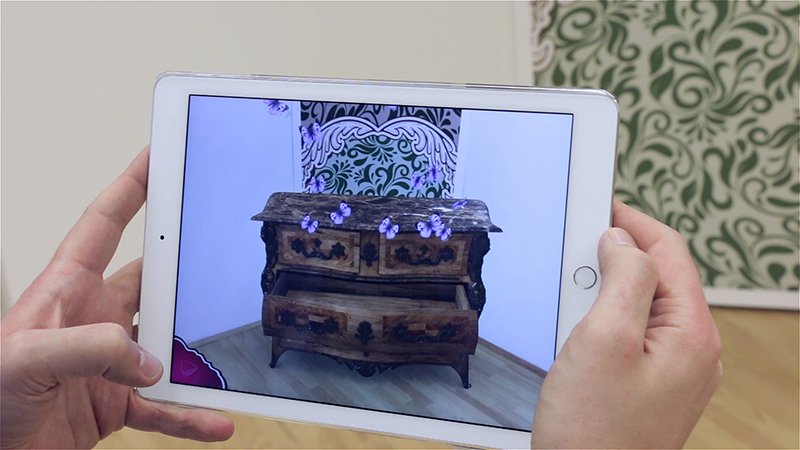 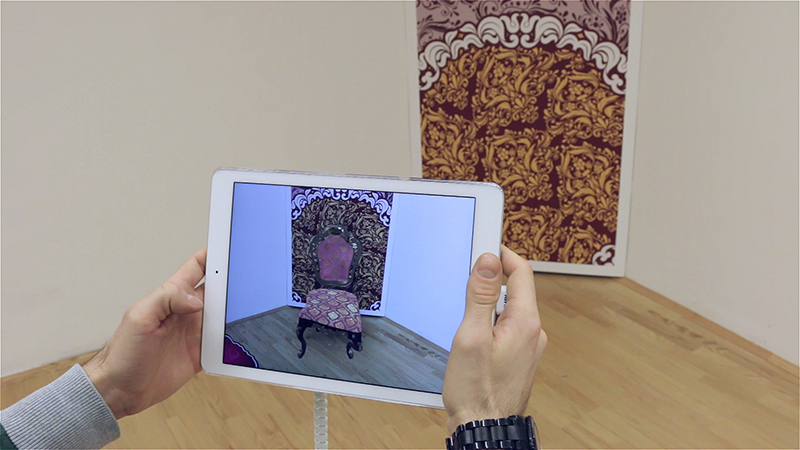 In the first room, with the help of Augmented Reality (AR), the otherwise empty room is filled up with misterious animated ancient furniture. 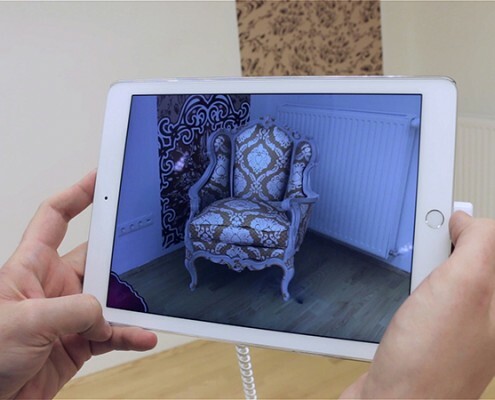 Just look at on the prints on the walls and 3D chairs, wardrobes start to appear in front of you, and just by a click of your finger, you can make them perform some unexpected animation. 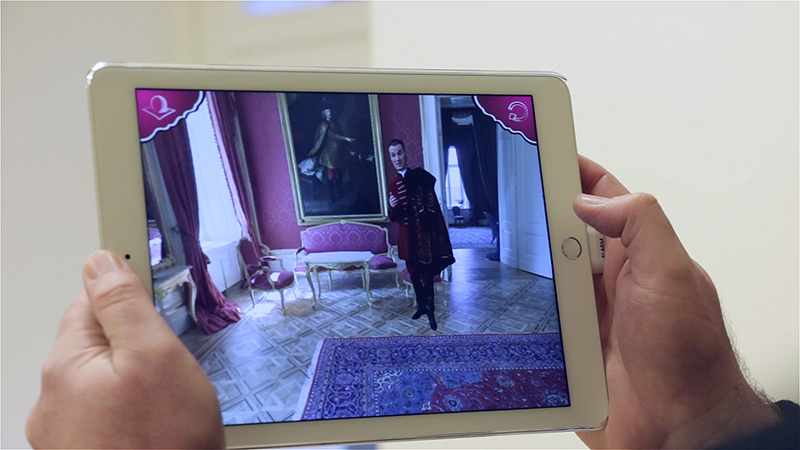 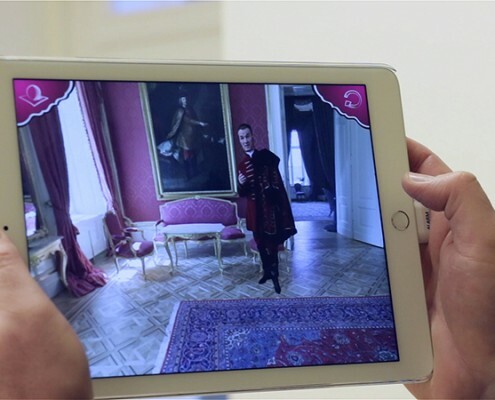 In the second room we’ve used virtual reality (VR) so when the visitor picks up the tablet, he is taken into a fantastic Versailles like room and can listen to the virtual guide, sharing the story of the family, who lived here 200 years ago. 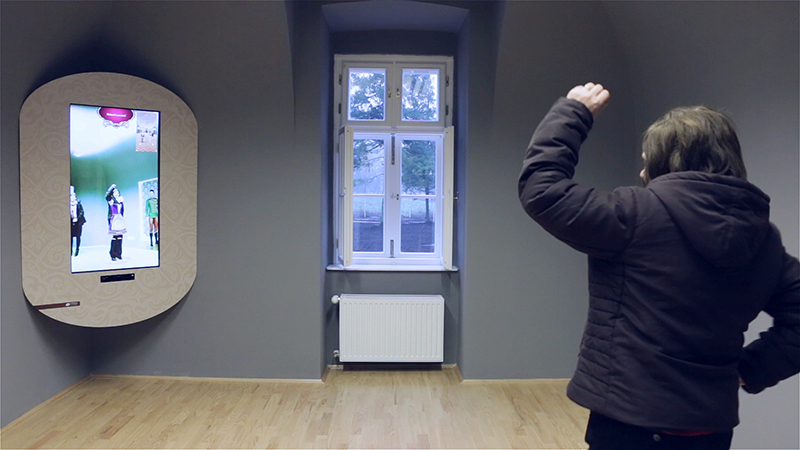 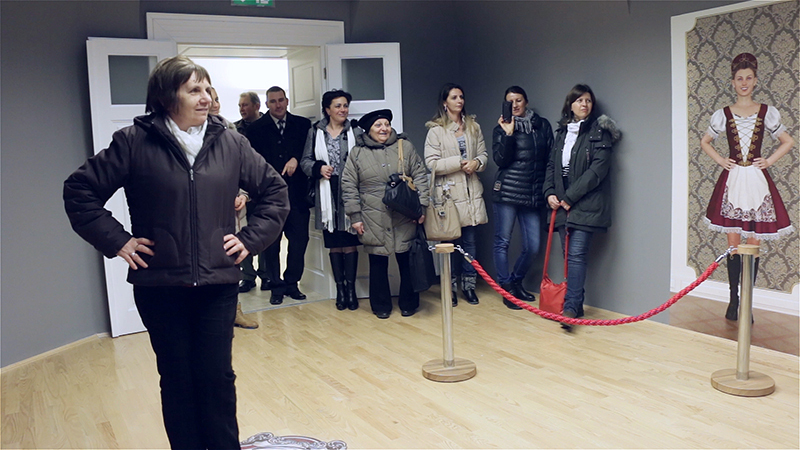 In the third, and most exciting room, visitors are invited to learn the basics of well known Hungarian folk dances ‘Czardas’ and ‘Palotas’. 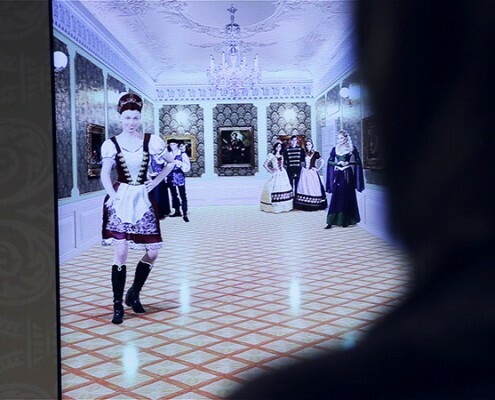 Having their size taken for an authentic dress by camera, a virtual dancer performs the elemental steps of these dances. 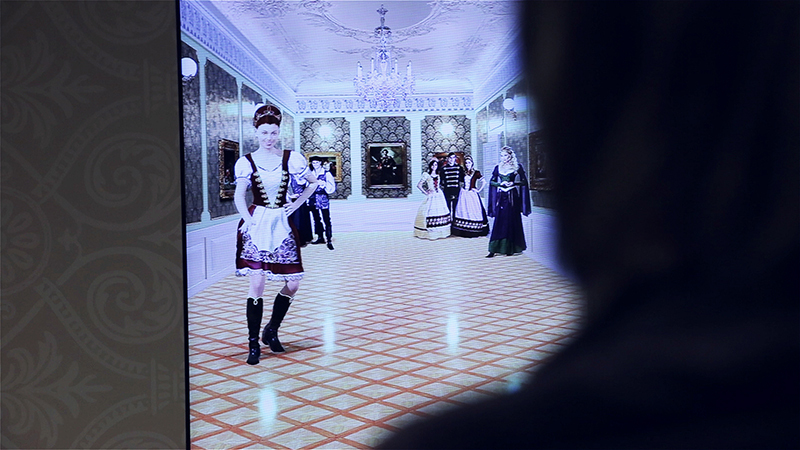 Then, visitors, displayed in these historical costumes, are to follow the moves to their best skills. 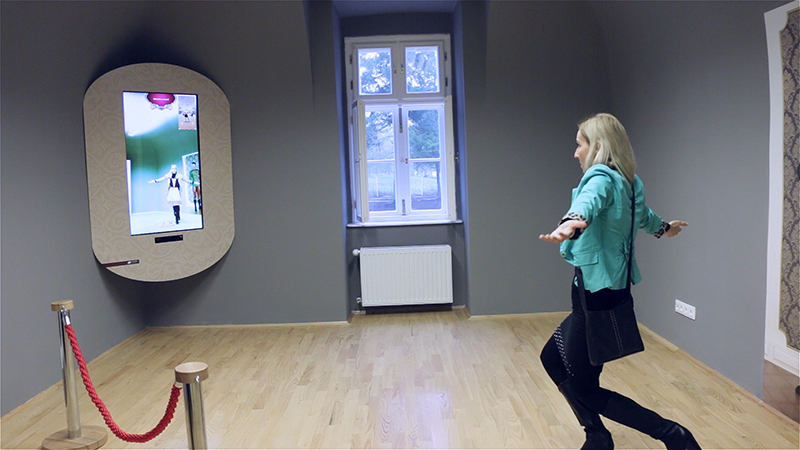 Dancers get their grades from 1 to 5 stars at the end of the session. 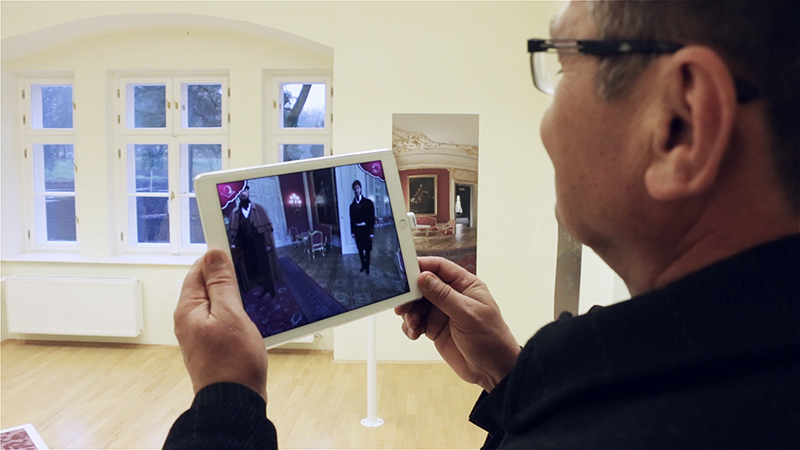 When visiting Hungary, do not miss out on the renovated Degenfeld Castle Museum, now a true jewel of Baktalórántháza and the entire region.